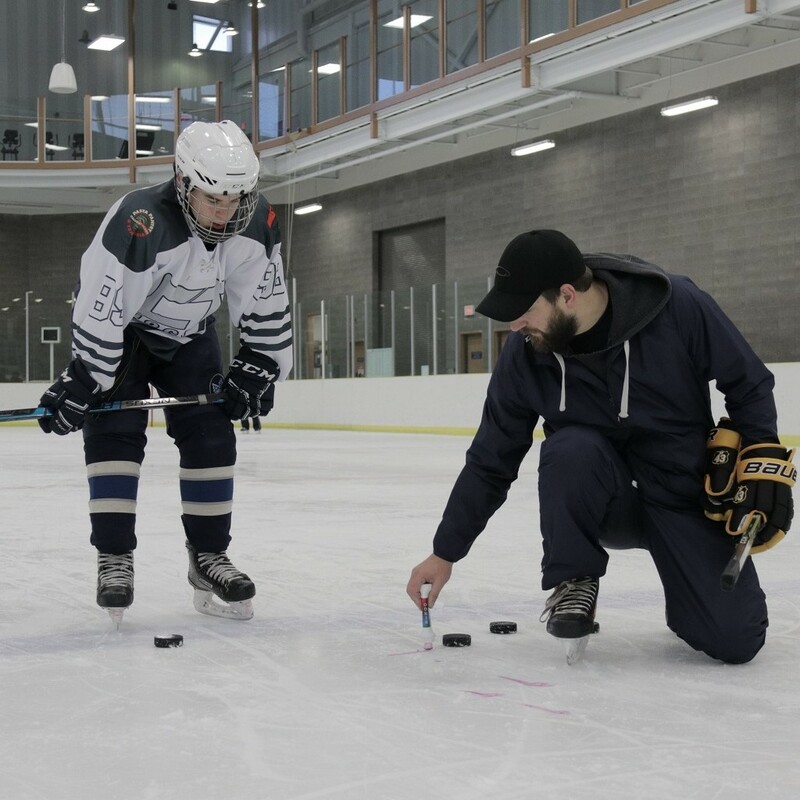 All Competitive Thread hockey camps have been carefully designed by professional trainers and coaches to identify player’s core competencies and infuse them with the tools necessary for reaching the highest level of athletic success on and off the ice. Our ’03 thru ’06 Bantam and Midget Elite camps are no different. These camps combine twelve hours of on-ice instruction with age specific off-ice training and education sessions helping athletes smoothly transition into the upcoming season. The camps also provide an opportunity for players to learn and actively practice mentorship while working with younger athletes.